As Executive Director of Lalafofofo, a small international non-profit which works with children and women in Kilimanjaro, Laura’s focus is on poverty alleviation, improved access to education, and women and girls’ empowerment. In addition, Laura leads summer immersion trips from the U.S. to the Tanzanian Maasai Bush. Her current focus is connecting a Maasai women’s social business to the U.S., called BeadsForOurDaughters. Laura also serves on the Board of Directors of Golden Hearts, a nonprofit supporting refugees in Germany, and has previously held positions at Genentech Inc. and ALZA/Johnson & Johnson in Regulatory Affairs. A graduate of the University of California, Davis and Utah State University, she holds a B.S. in Biological Sciences and an M.S. in Plant Science. 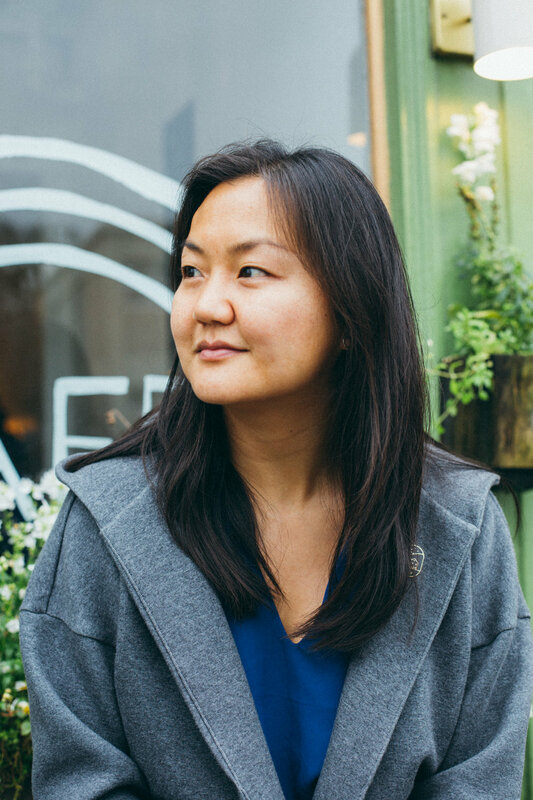 Laura enjoys hiking, skiing, and traveling, and lives with her husband and three sons in Silicon Valley, California. Based in San Francisco, Pei Ketron is a photographer and educator who also works on the Lightroom product marketing team at Adobe. Pei was born in Taiwan and raised on the Navajo Nation in Arizona as part of a biracial household. Pei holds a BA in Psychology from Pomona College and an MA in both Special Education and Assistive Technology from Simmons College. In addition, she holds a credential in Educational Leadership and a certificate in Digital Marketing. Her photography work can be seen here. Retired science teacher Steve Street and his wife, Anne live in Moshi. Their combined talents and dedication to advocating for Kilimanjaro's poor has created a legacy built over more than three decades. In addition, their latest effort—running a model farm to educate locals on sustainable growing practices—is expected to benefit Tanzanians for generations to come. The Streets teamed up with Lalafofofo in January 2015. Program Manager Gaudencia Malango Mtunga (“Gaudy”) has been active within Lalafofofo since its inception in 2015. Gaudy lives in Moshi, has a degree in accounting and is pursuing further education in social work. An experienced translator familiar with the impoverished areas of Kilimanjaro, she additionally serves as a women’s advocate in Boma Ng’ombe. Most of all, Gaudy’s enthusiasm and expertise benefit Lalafofofo abundantly. Justin can fix and build anything, anytime. Justin visits projects in the bush on a regular basis, implementing and monitoring our programs. 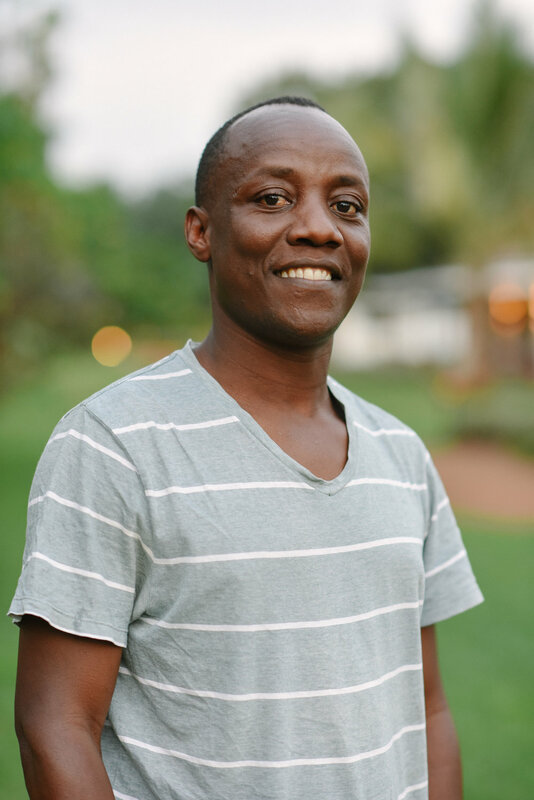 Finally, Lalafofofo’s local community liaison, Abraham Molel, joined the Tanzanian staff in June 2015. Abraham is a respected Maasai village elder in Boma Ng’ombe, and his family lands are adjacent to Sanya Station public school. Abraham is often seen riding his "piki-piki" or motorbike checking on the school, hence providing us with first-hand observations on our progress. Welcome to Abraham! Because he will be working for Gaudy Mtunga, Lalafofofo’s program manager, we feel confident that our mission will flourish as a result. Anne Street lives in Moshi with her husband, Steve. Consequently, Anne has devoted her life to working with her husband to support and enrich the lives of the region’s poor. Together, the Streets have built houses, improved schools, set up food programs, built bridges, and worked tirelessly on behalf of the local community over their lifetime. Lalafofofo’s committed, high caliber Tanzanian staff keeps things running smoothly in the heart of Moshi. They monitor our active projects, and continually explore new project opportunities. Thanks to their efforts, Lalafofofo can make a real difference in the lives of Tanzanians.